It’s yet more evidence that the “gender fluid” trend currently being observed is the result of chemical exposure. 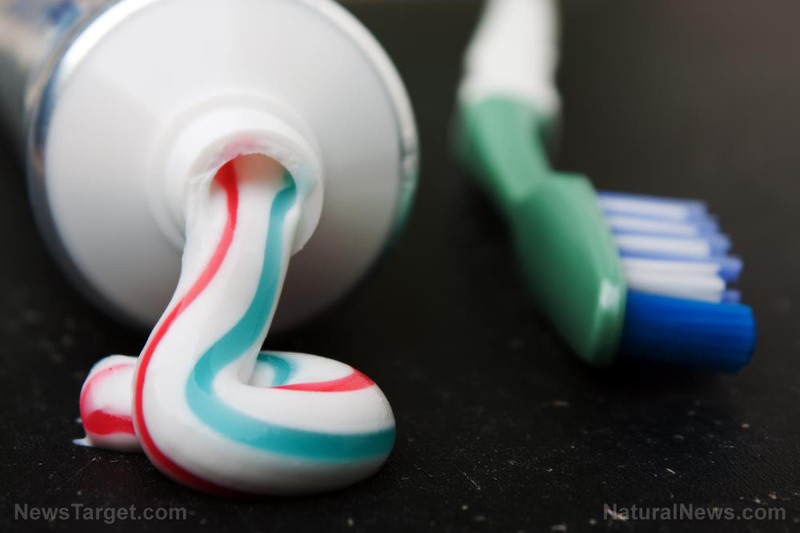 New research out of the University of California, Berkeley has revealed that many conventional shampoos, soap, and toothpaste products are loaded with endocrine-disrupting chemicals or EDCs, that damage hormones in developing children. I have a daughter that is a hair dresser. She told me to stop using shampoo on my long locks. I was a little surprised when she told me Apple Cider Vinegar was all I needed to wash and condition my hair. She told me to give it 2 or 3 weeks until I made judgment. What a wonderful gift my child gave me. 8 weeks on, my hair is heathier than it has been my whole life and the knot I would get in the back of my head every morning has gone. Natural oils, beautiful soft long hair is the result. Wow, thanks Rose, I’m going to try that! I’ve never managed to find an alternative. Certainly not from lack of trying either. My partner has very little hair but used to use a drop to shampoo. Result was an always oily head which he had to use a towel n his pillow to stop grease on the pillowcase. He stopped using it and the oily head hasn’t happened since. It takes a few weeks, but stick with it and you will be delighted. My shampoo and conditioner was costing $60 a month (hairdresser brands) and now I pay about $4 a month. Great for washing skin also. Rinsing is the key.